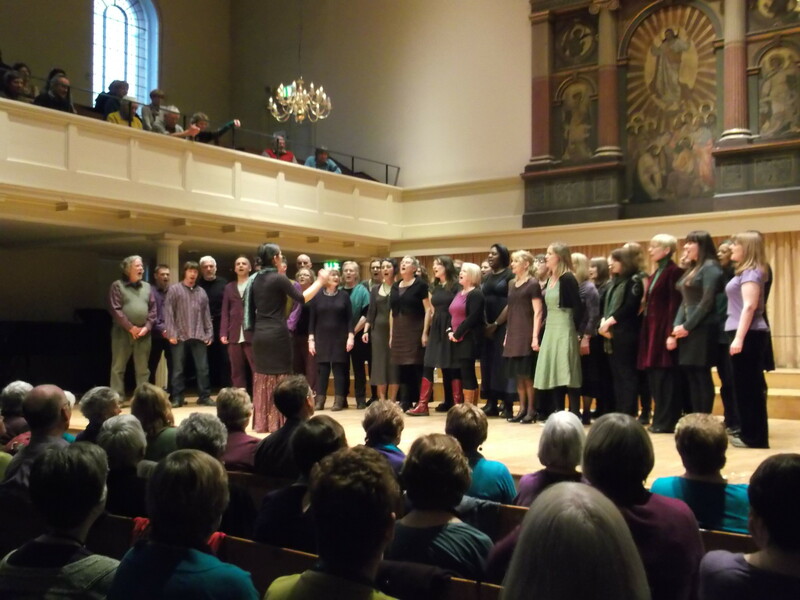 Easton Community Choir is a fun, friendly and vibrant mixed a cappella choir based in Bristol, and is directed by its leader Sheila Tang. 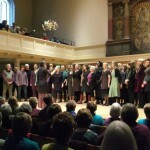 The choir welcomes both beginners and experienced singers, and is an open access choir so there are no auditions to join. 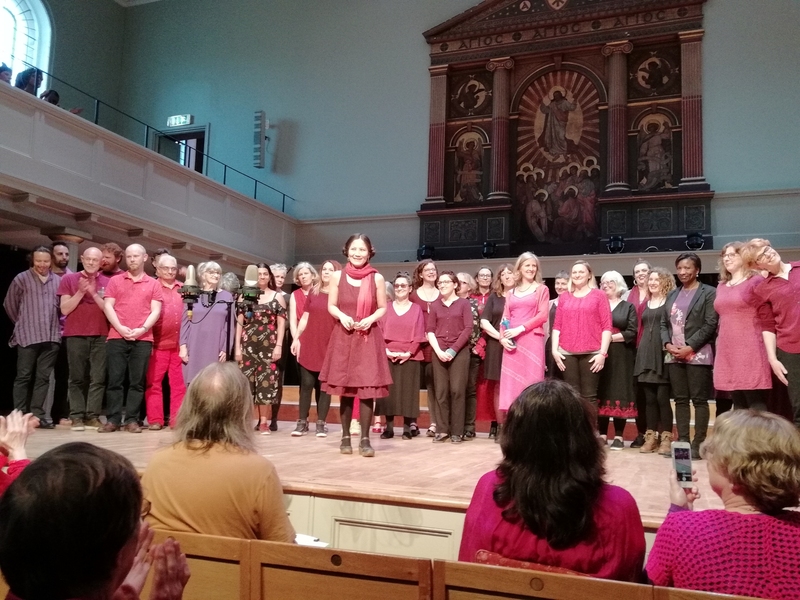 The choir sings a wide repertoire ranging from Pop, Eastern European harmonies, Shape note, uplifting Gospel and Folk songs. 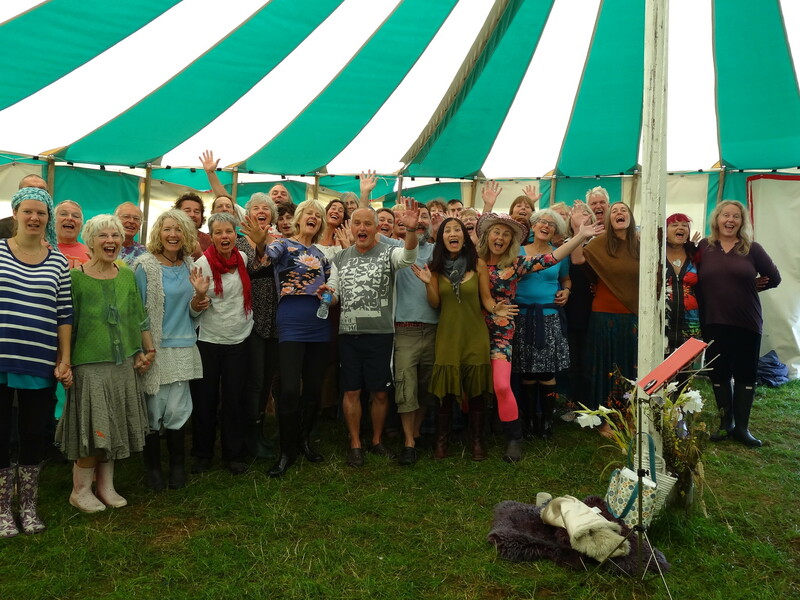 The choir sings for the pure pleasure and love of singing and performs occasionally throughout the year. 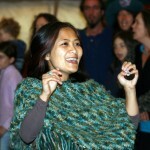 Sheila Tang is a qualified teacher, experienced workshop and choral director. 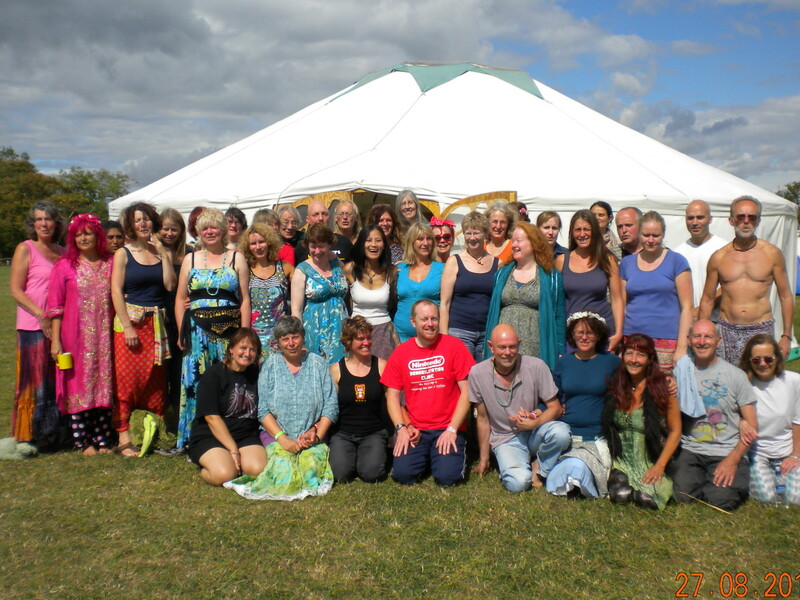 She is based in Bristol but offers events around the UK and runs workshops at many summer events such as Sunrise Festival, Glastonbury, Rainbow Futures camps, The Music Camp, the Green Gathering and local festivals and Arts Trails. 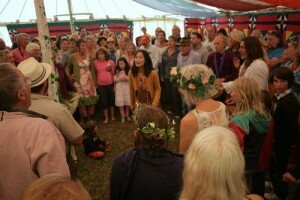 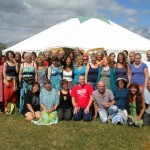 Sheila also runs the Singing Retreat in the Wye Valley held at a magical venue near Symonds Yat. 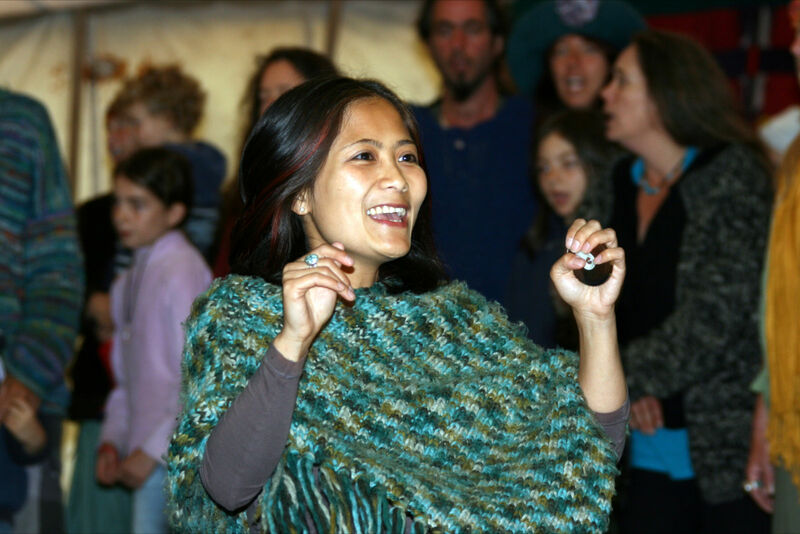 As a member of the Natural Voice Practitioner’s Network (NVPN), she follows the ethics and principles of the NVPN.